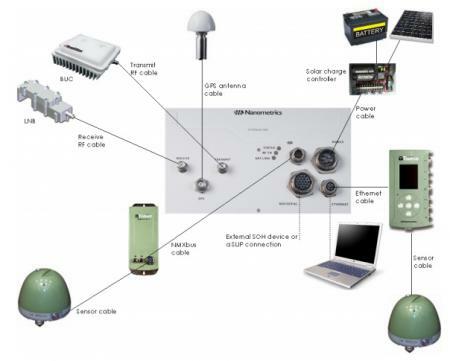 Libra is the first – and only – fully integrated satellite communications system in the world specifically designed for seismic and environmental studies. Libra has earned an enviable reputation for reliable operation in some of the most hostile environments the world has to offer. Building on this success, the new Libra system takes private data networking to a new level with a total remote station power consumption as low as 6 watts.